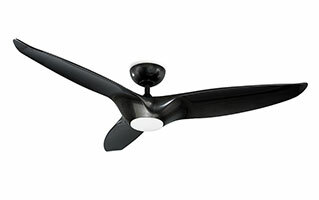 Welcome to the future of modern smart fans, designed to adapt to your routine, reduce energy costs, and make life simpler all year-round. 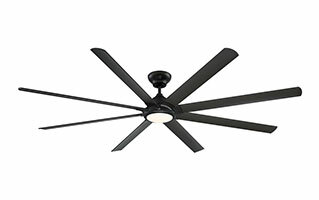 No other company in the industry offers the seamless technological innovation, elite craftsmanship, and sleek style across such a vast selection - from 38" to 120" fans. 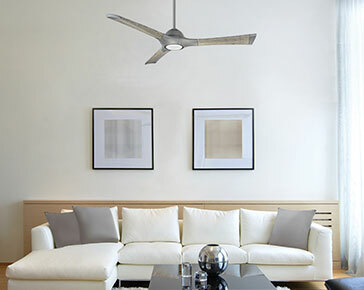 Control everything locally from a wall or anywhere from the palm of your hand - the exclusive Modern Forms app communicates via WiFi and integrates with other smart home devices you already own. 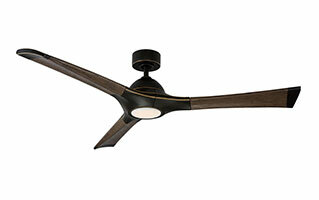 Wet-rated and durably finished for interior and exterior use. 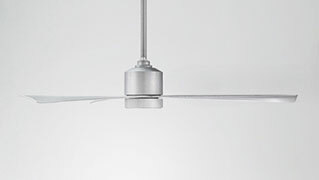 Coordinates with smart devices and app controllable. 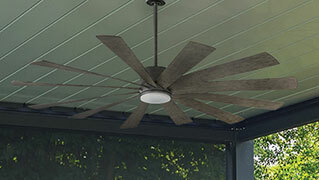 Wet location listed to the strictest UL and cUL safety regulations. 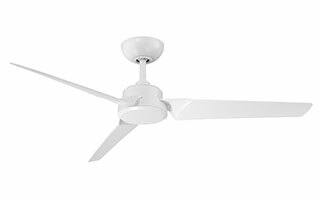 Quiet, reliable, and up to 70% more efficient than AC fans. 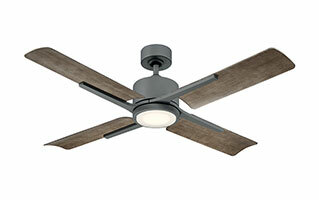 WiFi and RF enabled for unlimited wireless control. 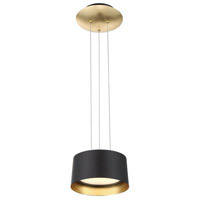 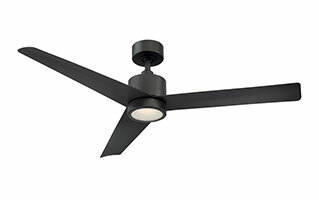 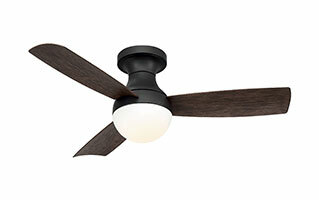 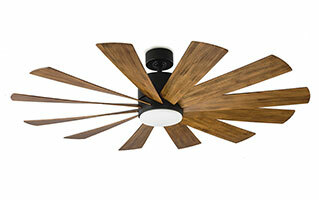 Unlike the competition, ALL of Modern Forms' fans are wet-rated and made from highly durable materials. 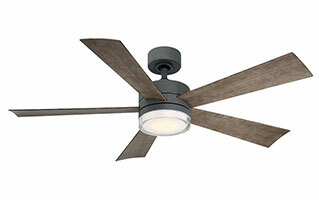 Add weather-resistant finishes, and WiFi controls, and you can turn them on wherever and whenever you want. 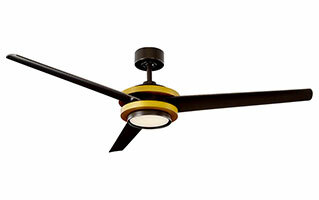 Energy-efficient DC motors. 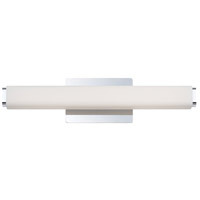 Ultra-powerful LED luminaires. 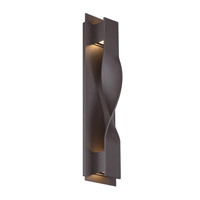 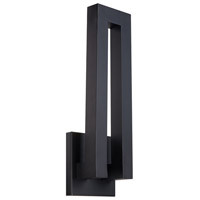 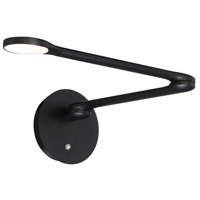 Lustrous finishes that complement interiors and handle the outdoor elements with ease. 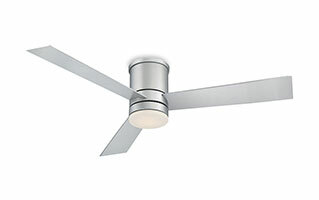 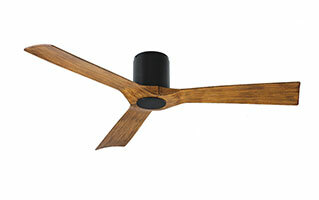 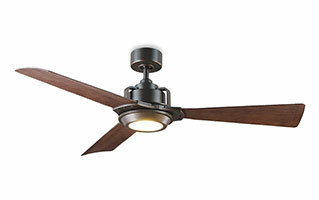 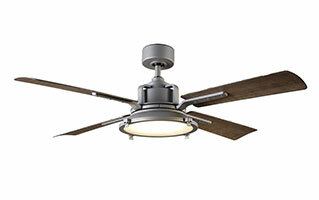 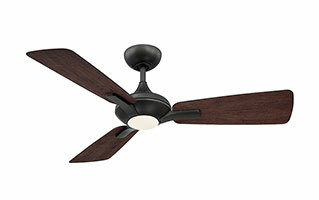 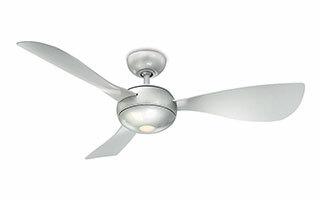 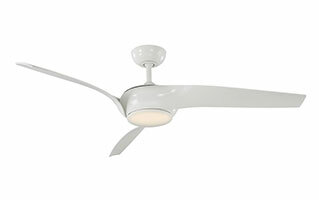 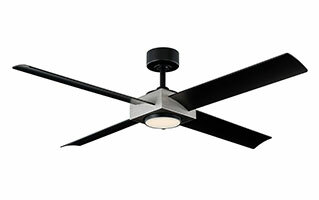 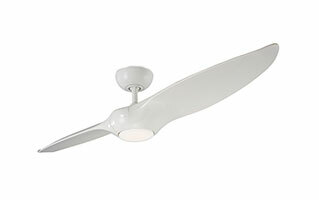 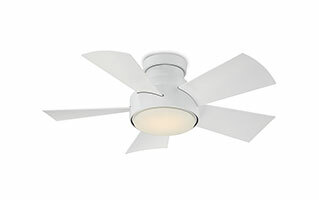 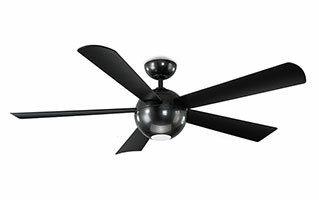 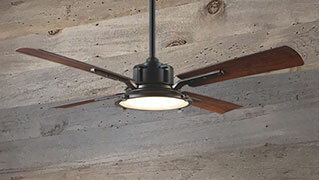 Every aspect of the Modern Forms smart fan is uncompromising in dependability and unsurpassed in performance. 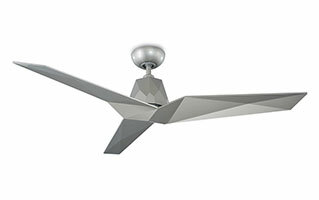 Nearly every smart fan is furnished with an integrated LED luminaire powered by WAC, one of the most innovative and reliable names in the industry. 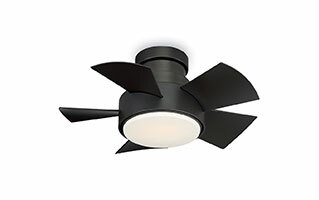 With exceptionally powerful LED packages that create beautifully dimmable light, these luminaires, customized to each fan design, are outstanding in their own right.